Concerned about recent headlines on cinnamon’s safety? 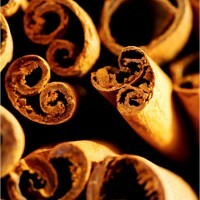 Debunk cinnamon rumors with The Truth About Cinnamon. In the mean time there are many ways to safely enjoy this super sweet spice! « Calorie Cocktail Bombs: Are You Sabotaging Your Weightloss Goals?